21 Nov 2018 --- As scientific understanding of infant development evolves, the industry is seeing growing opportunities for infant nutrition formulas that come as close to human breast milk as possible, and which benefit aspects such as brain and immune health. In this space, NZMP, Fonterra’s B2B ingredients business, is making strides in uncovering the potential of milk fat globule membrane (MFGM). Although breastfeeding is recognized as the best method of ensuring that infants get the best nutrition possible, for those infants unable to consume mother’s milk, infant formula is the only suitable alternative. 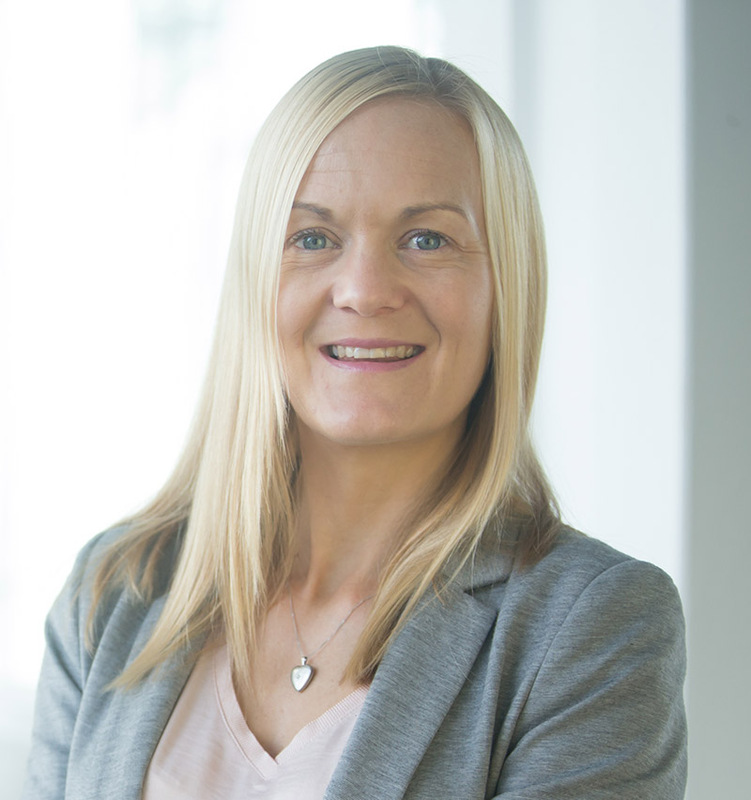 NZMP’s Dr. Sophie Gallier, a senior research scientist in nutrition, last week gave a keynote presentation at the International Symposium on Milk Genomics and Human Health in Sacramento on the science of MFGM, which is also covered in a white paper. Gallier’s presentation covered the scientific community’s current understanding of the MFGM composition, structure and role in infant nutrition. She discussed the most recent research results, as well as the potential future developments needed to manufacture infant formula to more closely match the nutritional benefits of human milk. Dr. Sophie Gallier, Senior Research Scientist in Nutrition at NZMP. 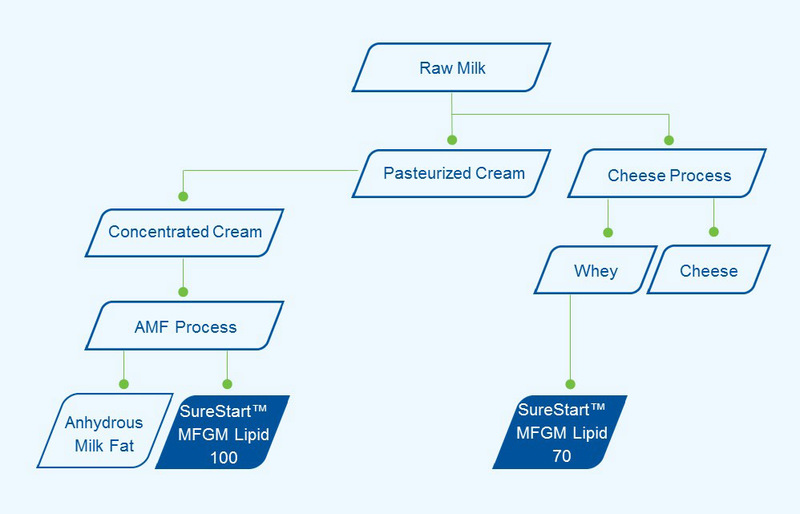 “NZMP has two commercial ingredients (SureStart MFGM Lipid 100 and 70) that contain MFGM. The development of these two ingredients was based on the realization that MFGM lipids in human milk are crucial to brain development. MFGM lipids are not present in infant formula due to the common use of vegetable oils as a source of fat, instead of milk fat. This points to the increasing need for adding those specific lipids back into infant formula,” Gallier tells NutritionInsight. Crucial to the success of these ingredients in infant nutrition, Gallier says, is proof that they play a role in infant nutrition and brain development early in life. membrane for pediatric applications to support healthy brain development. 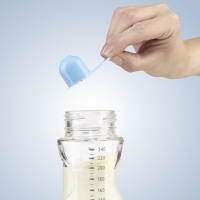 “One of the key challenges is that a lot of the development of pediatric ingredients and the regulatory requirements for infant formula products are focused on the composition, aiming to deliver infant formula with a composition closer to that of human milk. But there is increasing recognition that the structure of food plays a key role in digestion and bioavailability of nutrients,” she notes. Although the company sees great potential for MFGM, Gallier points to the need to replicate clinical studies to demonstrate the role of MFGM for brain development. This is because clinical trial evidence so far has been based on trials with different ingredients, MFGM doses, clinical trial designs and developmental assessments. Moreover, strong scientific evidence is needed for all infant nutrition ingredients to convey that they can support the development of infants. Regulatory pathways can also prove tricky, with tighter requirements for ingredients for pediatric applications. Research and development is ongoing, but Gallier points to the huge potential for MFGM in infant nutrition, noting it could become as popular as DHA. “The main lipid that has gotten quite a lot of attention the last 30 years and that is present in human milk is DHA. Its addition to infant formula is becoming mainstream and compulsory in some jurisdictions. It is quite well known that DHA plays a role for brain function, but we currently realize that there is more than DHA for brain development in early life. What we will probably see in the next few years is that the MFGM will become the new DHA. It will become something that almost all, if not all, infant formula manufacturers will be adding to infant formula,” she concludes.